It’s been just a little bit over a year since Donald Trump was sworn into office, and since then, it seems like the world has fallen into new and unforeseen levels of shambles. 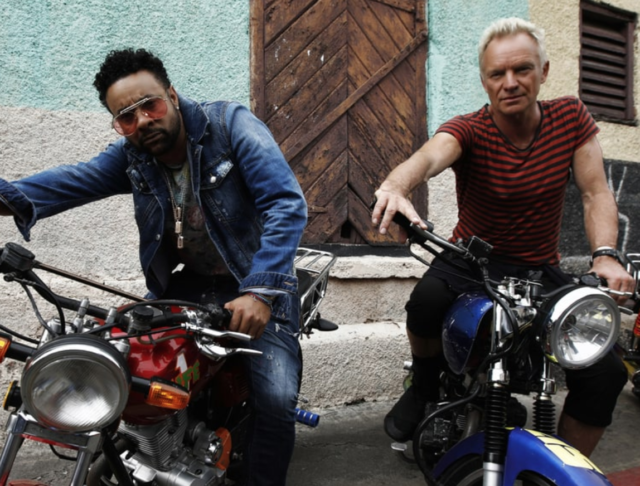 It seemed about time for some element of lawful good to intercede, if only in the cultural landscape, and today our subconscious prayers have been answered: Rolling Stone reports that Shaggy and Sting have recorded a full-length album together. The title? 44/876, of course; no explanation given or needed.